tracking individual progress and tending to their needs with the reliable crew. individual training program for each horse. Julie began her racing life way back in 1979, in Surrey, England. She started riding at the tender age of seven. 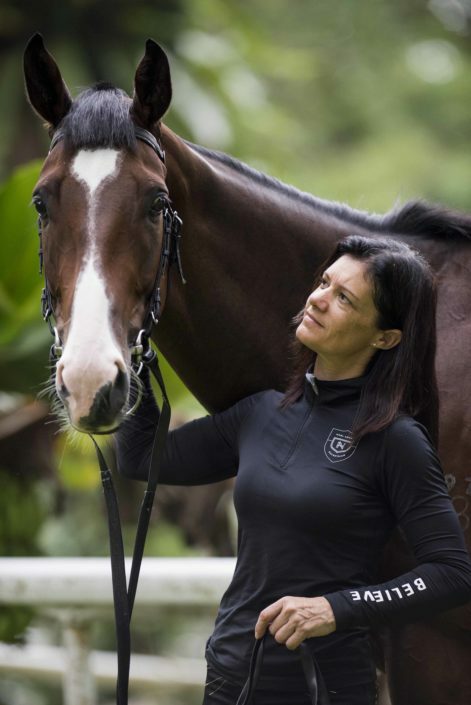 From her early years at the riding school, Julie quickly found her competitive edge and an affinity with the horses. This rapport with horses, enabled her to school and even break in ponies, at a very young age. 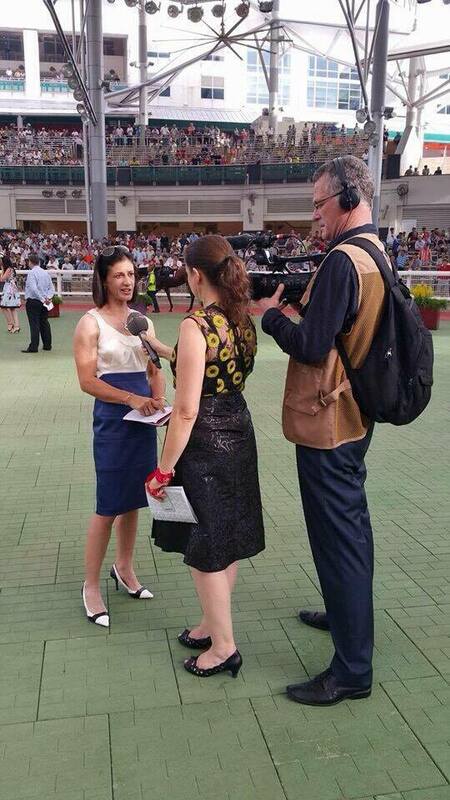 Using her petite build and a steely focus on horses, Julie then set about to become a jockey. She was soon accepted into the British Racing School in Newmarket where her formal education on racing began. Upon the completion of the course Julie was blessed with the opportunity to partner Susan Piggott (married to the legendary Lester Piggott). This partnership fast tracked her riding and training knowledge. 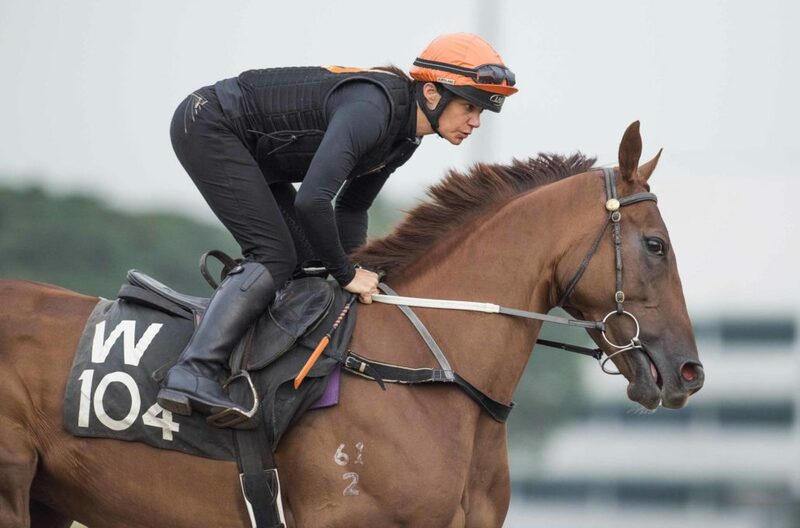 Unfortunately her race riding was limited so Julie decided to move to Australia to further her riding career. 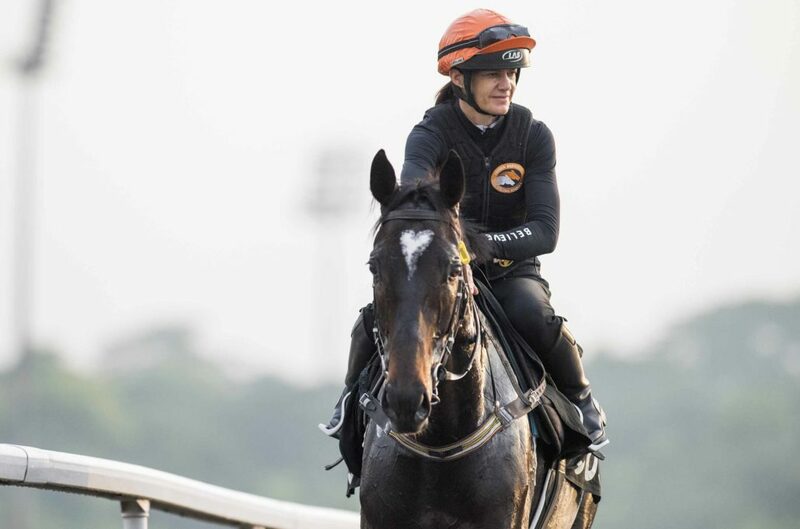 After a stint in Japan, where she spent time re-educating retired race horses and teaching equestrian disciplines, she moved back to England and completed a certificate as a “British Horse Society Assistant Instructor”. 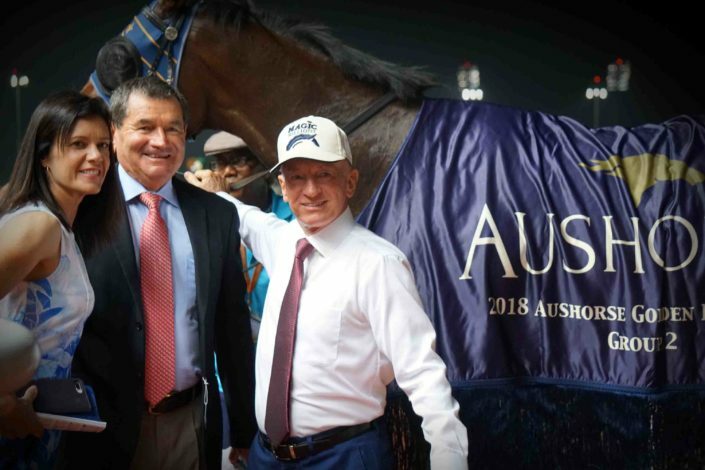 In 1999, with the continued desire and determination to continue race riding and with Steve’s blessing, Julie was apprenticed to Alan Jones and later to Richard Collet in New Zealand. She gained invaluable experience and knowledge. 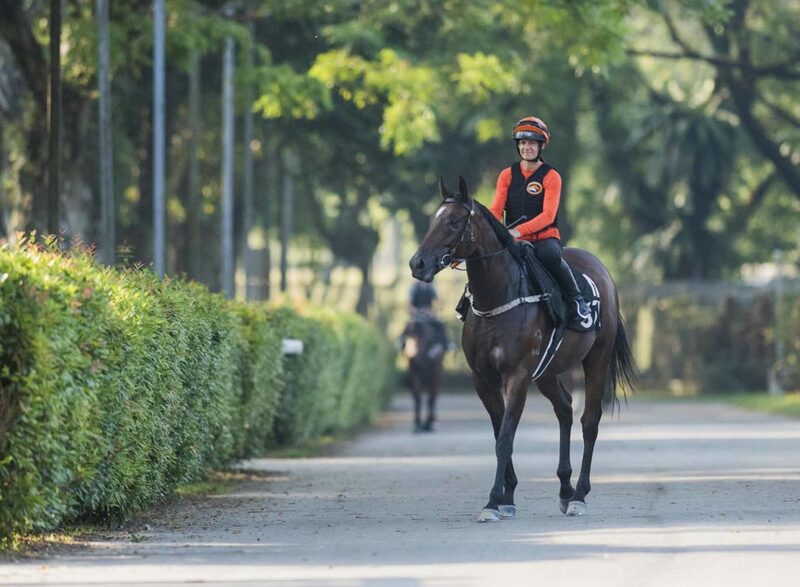 12 months later, with a handful of winners under her belt Julie returned to Malaysia to be with Steven and became more involved in training. Julie loves science and enjoys applying the knowledge gleaned into training racehorses. The horses nutrition and daily feeding is done completely by Julie. She takes time to study horse physiology with the help from one of Australia’s highest sought after equine nutritionists, Dr. Jennifer Stewart and Allan Davie, a leader in the field of science in thoroughbred training. 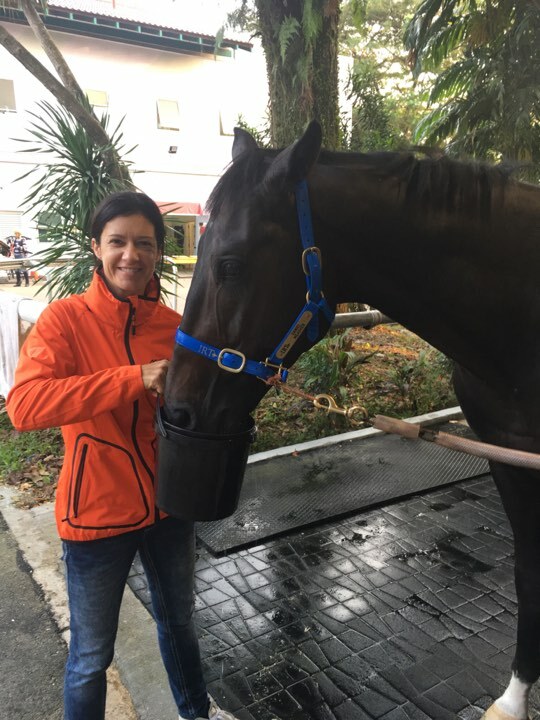 She takes a hands-on approach in maintaining the stable of close to 60 horses, tracking individual progress and tending to their needs with the reliable crew. Her understanding of the horses’ temperament enables her to support Steve in customizing individual training program for each horse. 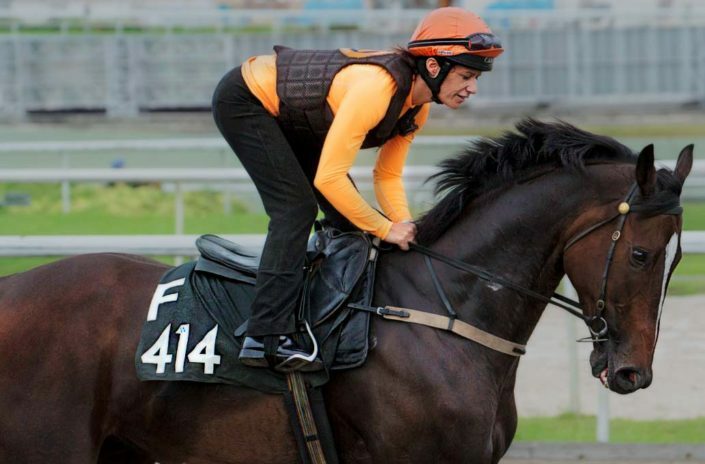 This personalized training ensures that each horse is prepared adequately for the rigors of horse racing. 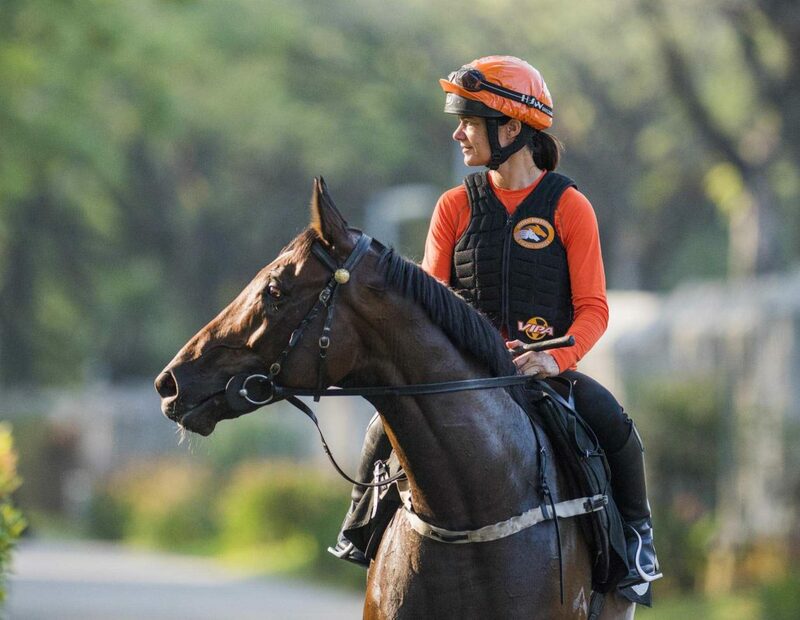 Julie is a trainer who works passionately with a heart for the horses. Her vast experiences in racing and training, married with a feel for a horse has contributed tremendously to the success of the Burridge Stable of today. 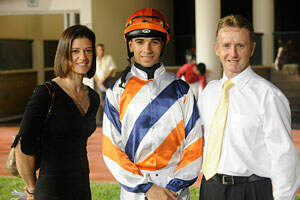 Shortly after another stint at Newmarket (for Clive Britton), she was asked to work for local trainer Bernard Ang, and moved to Singapore in 1993. It was here that Julie met Steve and the two of them joined forces which eventually led to an offer to train in Malaysia.